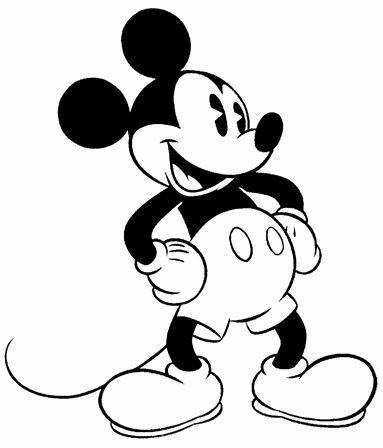 Have fun coloring Mickey Mouse and Minnie images and their friend Goofy. 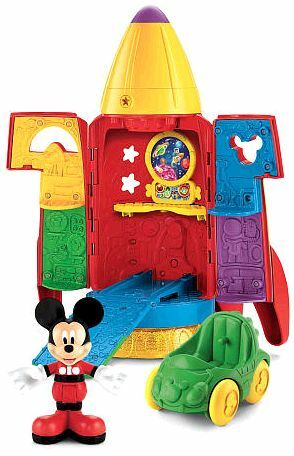 Fun Mickey Mouse Coloring Zone. 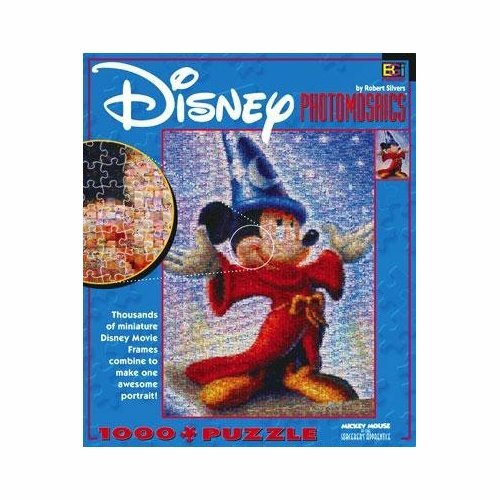 Top Mickey Mouse and Minnie print pages product selection. 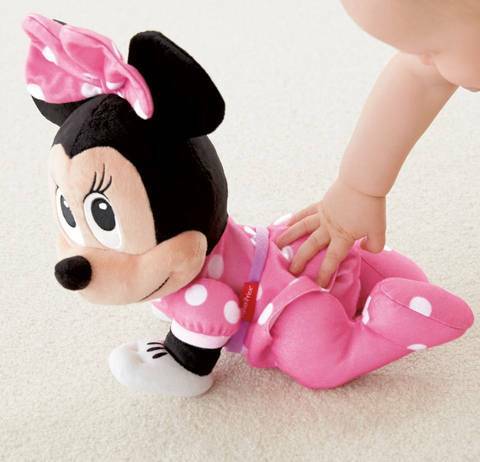 Baby's gentle touch sets Minnie in magical crawling motion - with music, fun sounds and sweet voice phrases that encourage Baby to crawl along. 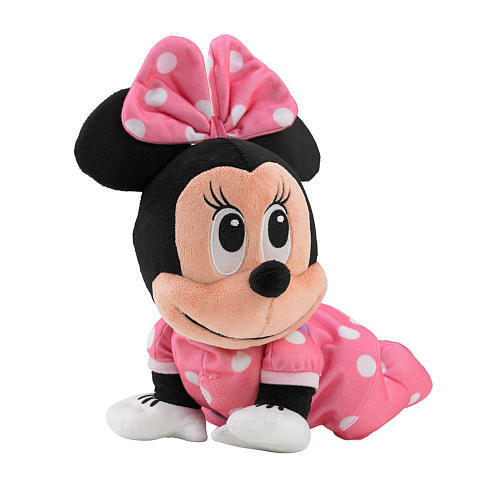 She's soft and huggable, and full of giggling fun! 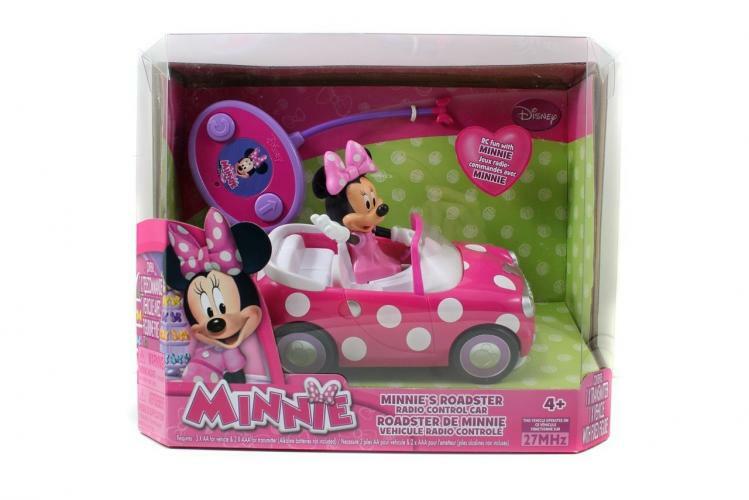 Control the car and have a fun with Minnie Mouse. 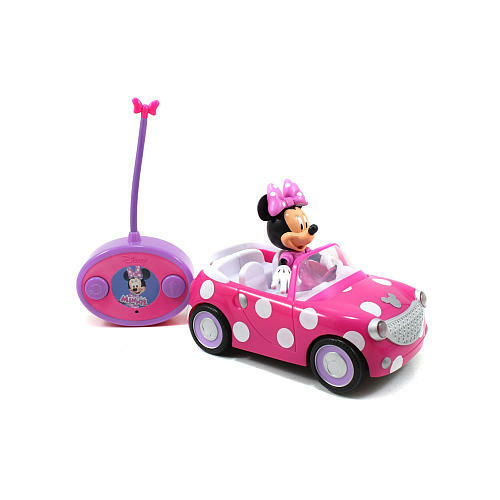 Beautiful pink roadster of Disney Minnie Mouse remote controled car. 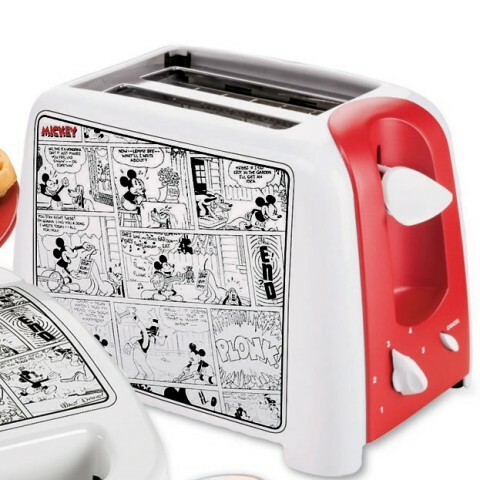 Everyone’s favorite mouse makes breakfast time a blast! 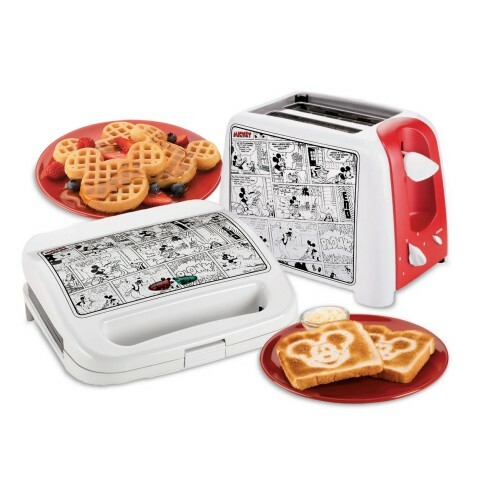 Waffle maker makes two waffles in the shape of Mickey’s head. 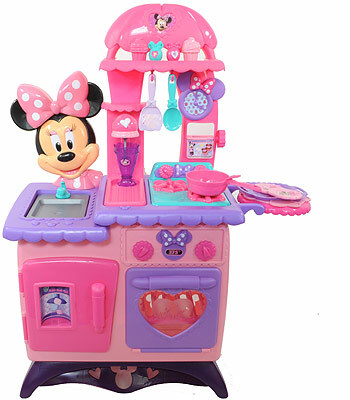 Minnie Mouse Bow-tique Flippin' Fun kitchen is a first play kitchen for your young girl. With four flipping actions, cooking and cleaning never gets boring with this realistic kitchen. 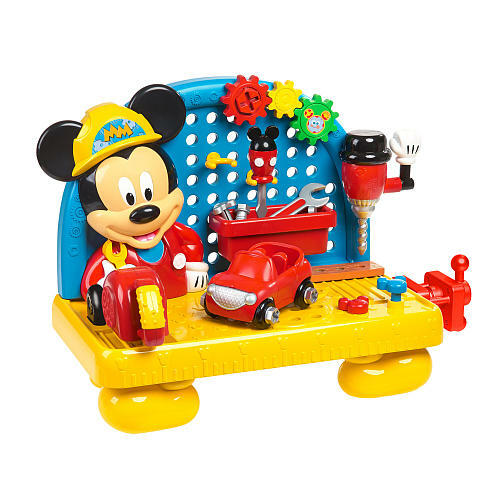 Have fun with Mickey, Minnie and more! 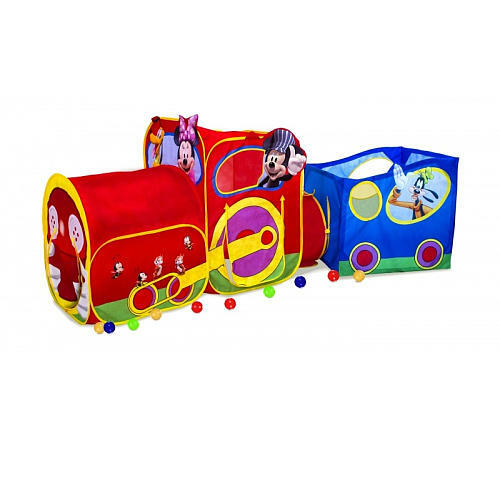 Playhut Mickey Mouse express train, 3 play structures including ball pit for ultimate fun. Fun crawling through each structure. Goofy skiing with nephews of favorite rich uncle Scrooge ! 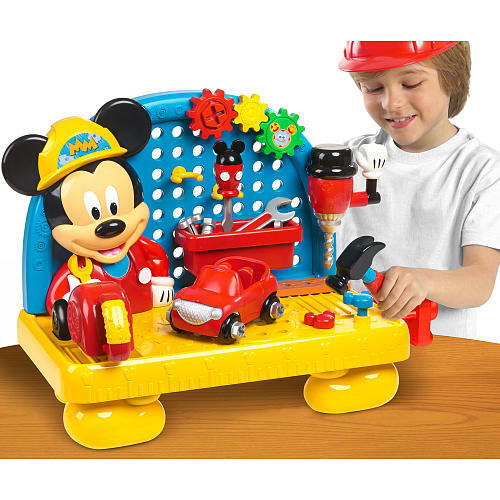 Your little fan will love pretending to build with the Disney Mickey Mouse Clubhouse Handy Helper Workbench. 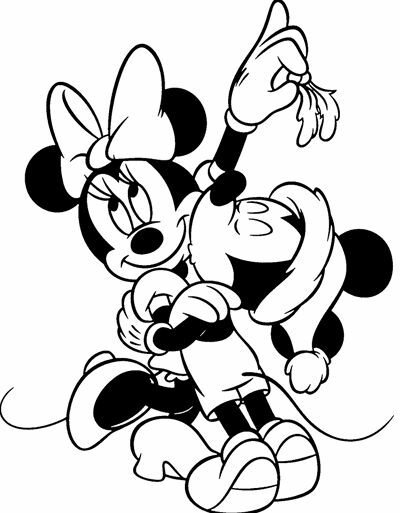 Print and color this page of the beautiful Minnie Mouse! 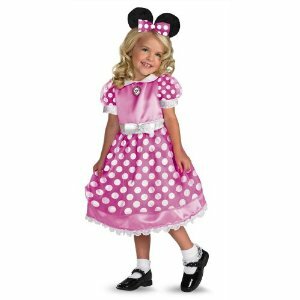 Minnie Mouse Halloween Costume - An adorable Disney classic, this costume is perfect for your Little One. 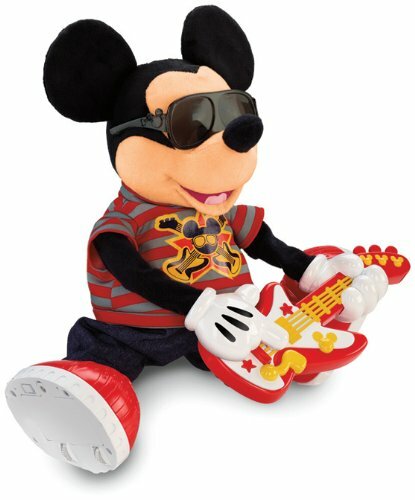 Fisher-Price Disney Rock Star Mickey is ready to dance and play his guitar. 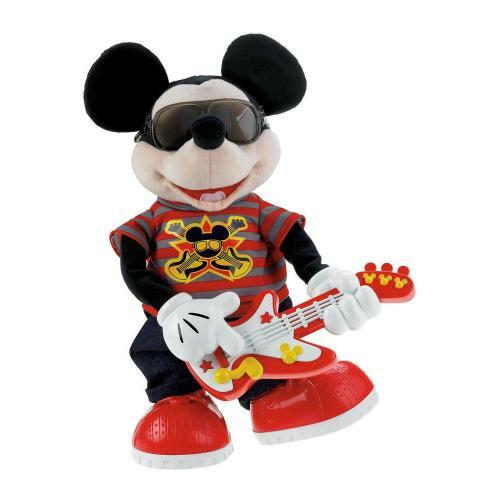 Mickey Mouse wears cool sunglasses like a real rock star. As he plays his guitar he will dance with head bops and leg kicks. Back to school! 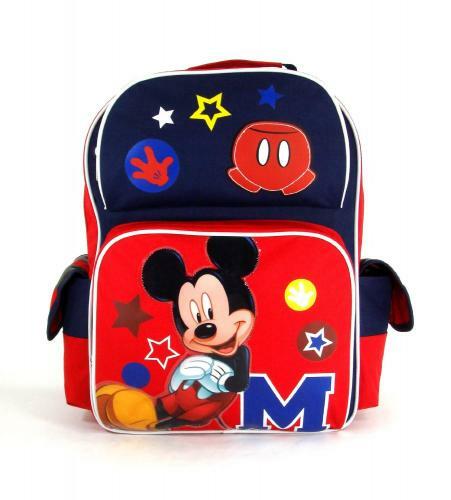 with Disney Mickey Mouse School Backpack - Funny Things Collection 15" Large Size. 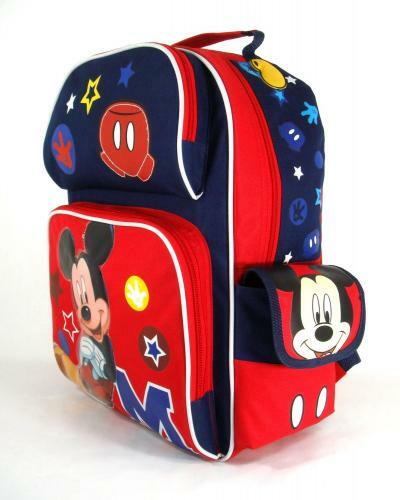 This backpack has lots of space for all your little one's school. 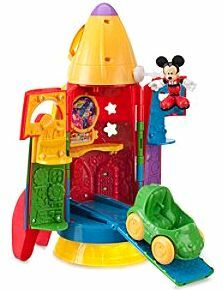 3...2...1...Blast off with Mickey Mouse in his rocket ship from his show and join Mickey Mouse on a space adventure with this Mickey's Blast Off Rocket! 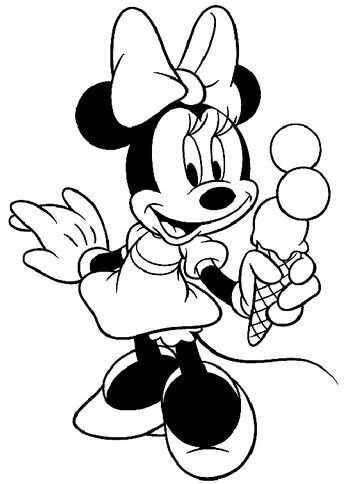 Printable coloring pages, Minnie Mouse! 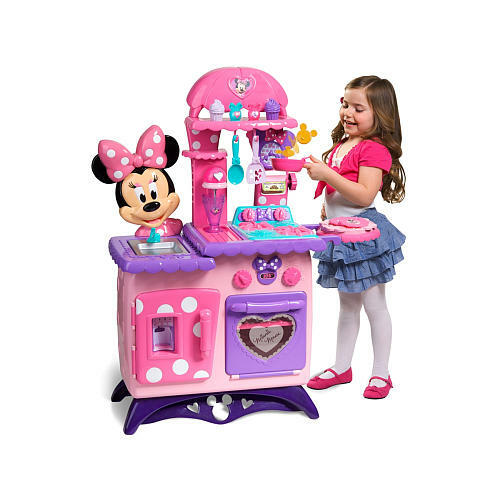 Minnie is cookin' up a plate of fun for everyone with her deluxe kitchen playset. 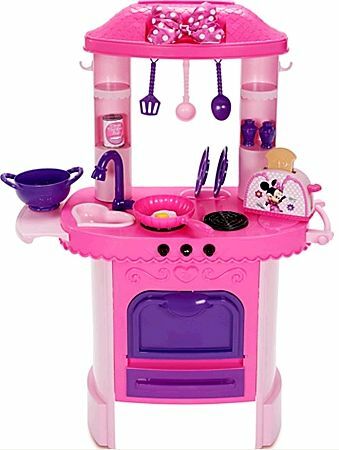 Child-size pretend stove serves up a smile with every imaginary meal, plus realistic sounds too. Cooking accessories and a pretend Minnie toaster. 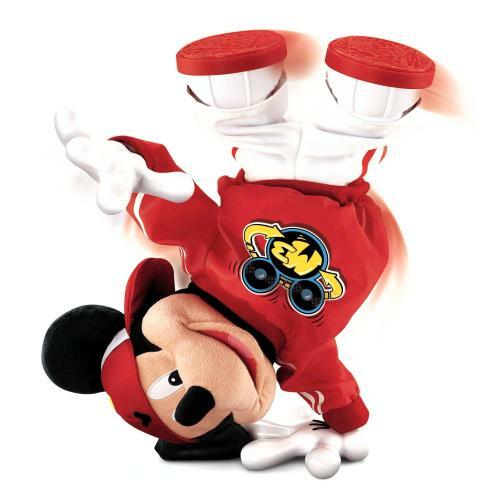 Get up and dance with Master Moves Mickey M3. Master Moves Mickey is taking dancing to a whole new level with his music and moves! 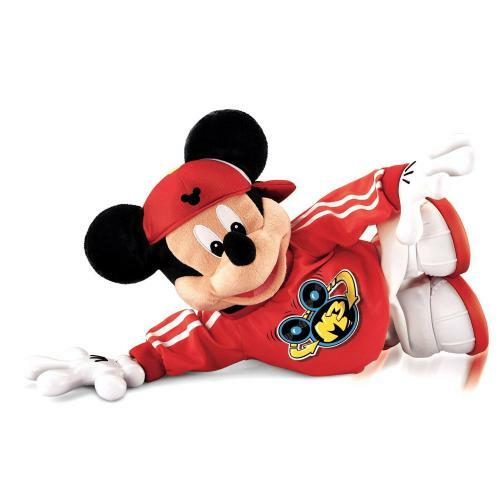 Known as M3, Mickey is dialed up in his freshest dance gear, and he's ready to get down with 15 impressive dance moves. 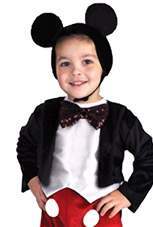 Play Mickey Mouse games online of Disney's magic cartoon kingdom is waiting for you online at the ToonTown. By Disney.go.com! These images, form a Mickey that symbolizes the very magic of Disney. 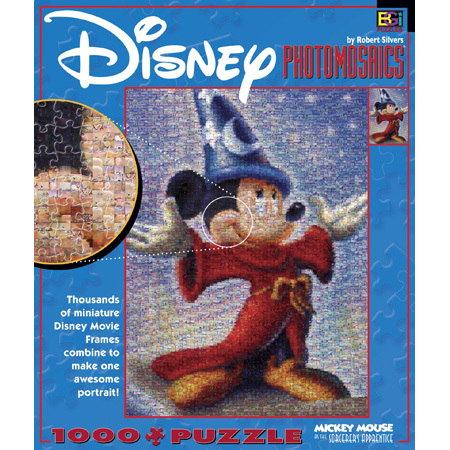 Photomosaic is a method of arranging thousands of tiny photographs that, when viewed from a distance. The living-room of Mickey! Coloring free page! Coloring Donald Duck, it's free! Donald is a good friend of Mickey Mouse! Coloring this beautiful house and the character, Huey, Dewey and Louie. 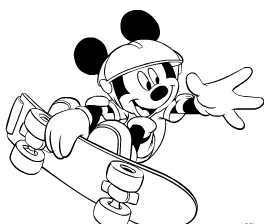 Minnie is love Mickey Mouse! Coloring the beautiful page! Baby Minnie and Baby Mickey at the beach! The beautiful dog of Mickey, coloring Pluto! 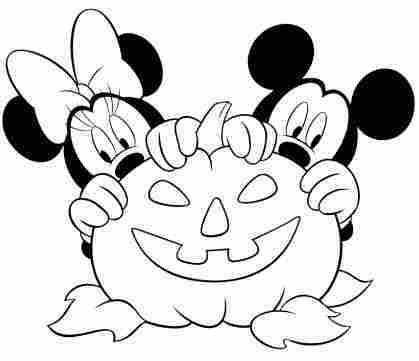 Mickey and Minnie also celebrate Halloween. Print the picture and color! Pluto is a Mickey Mouse's pet. 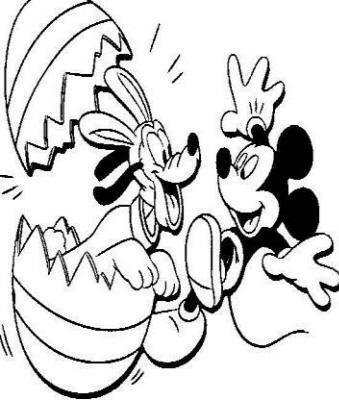 Celebrate Easter with the coloring pages of Mickey Mouse and Pluto. 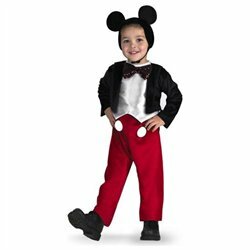 Disney Mickey Mouse Deluxe Child Costume includes bodysuit with attached jacket, bow tie, and character hood. Shoes not included.